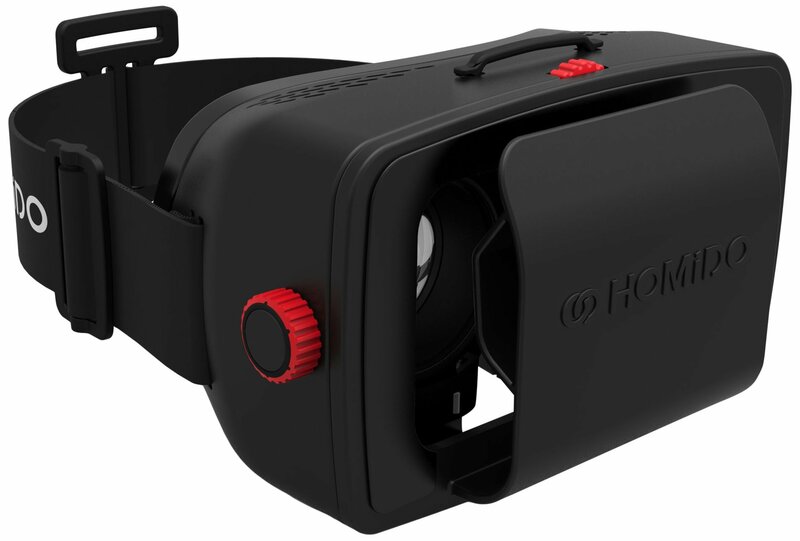 Humidor is the world's most versatile virtual reality headset that works withany 4-6" iPhone/android/windows smartphone to offer truly immersive 360games, videos (watch 3d movies with big screen theater experience), photos andunique virtual reality experiences. It is compatible with over 300+ googlecardboard iOS/android apps on apple app store and google play store. There isalso a free humidor VR player iOS/android app to view normal 2D, 3D or 360videos. Similar to oculus rift and Samsung gear VR, it is better than googlecardboard (and similar devices) for its ergonomic, lightweight and wellventilated design which offers unparalleled comfort even for extended wear.Our custom designed VR lenses (which are 70% larger than google cardboard's)offer industry leading 100 field of view (FOV) and optical clarity to giveyou the best picture and immersive experience. Advanced optical adjustmentsallow you to fine-tune focus for nearsightedness and farsightedness,interpapillary distance (IPD) and immersion to cater to your viewing needs.Unlike oculus rift, you don't need to be tethered to the computer. It iswireless and battery-free to give you ultimate freedom of movement. It workswith any smartphone, unlike Samsung gear VR which only works with selectSamsung phones. Humidor is the most versatile VR headset and probably the besthead mount display (HMD) for virtual reality. You won't regret it.